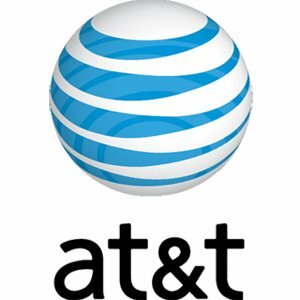 Business Traveler Magazine has named AT&T, for the third consecutive year, the “Best Mobile Phone Coverage in the World”. In its 21st year, Business Traveler Magazine, gave the readers the possibility to express their opinion concerning the companies that have made their business travels more enjoyable. The result was that, for the 3rd year in a row, AT&T was declared in the top among U.S. wireless providers. AT&T operates a GSM/HSPA network, the worldwide standard for wireless, and its customers can make and receive calls in more than 215 countries and send e-mail and browse the Web in more than 185 countries, including more than 100 countries with high speed third-generation (3G) coverage.